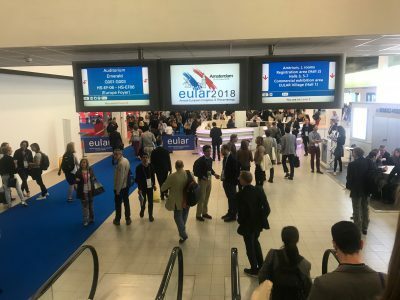 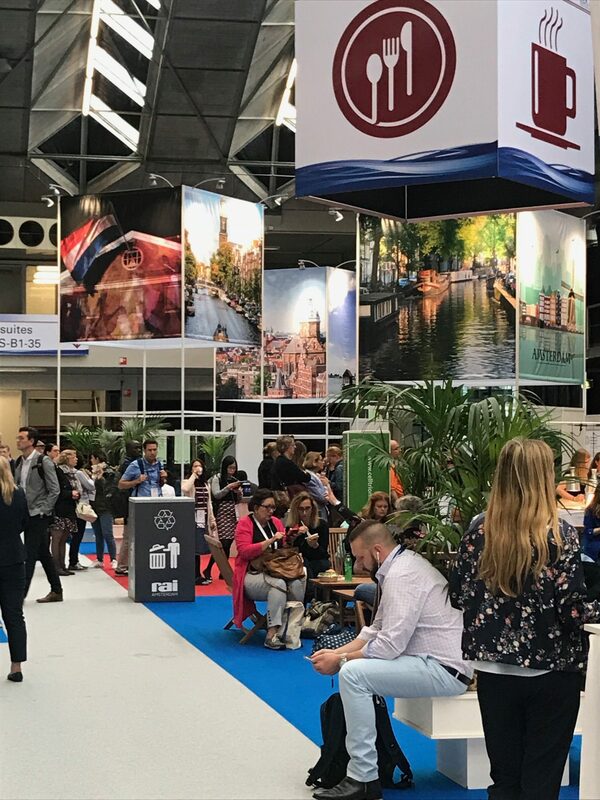 If you’ve ever attended the annual ACR or EULAR meeting you can be either over-whelmed or enthralled with the abstract sessions that showcase thousands of original research. For the experienced clinician, academician or researcher, the abstract floor can be an adventure and conquest. In this expose we will review my approach to creating, presenting and reviewing abstracts for a medical meeting. 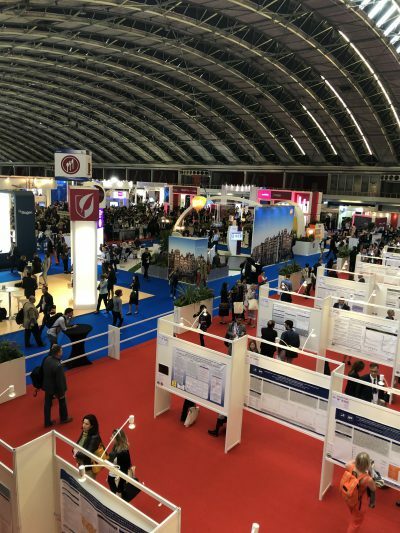 Not a surprise to anyone anymore, increased risk of cardiovascular disease poses a danger of significant morbidity and mortality in patients underlying inflammatory arthritides. 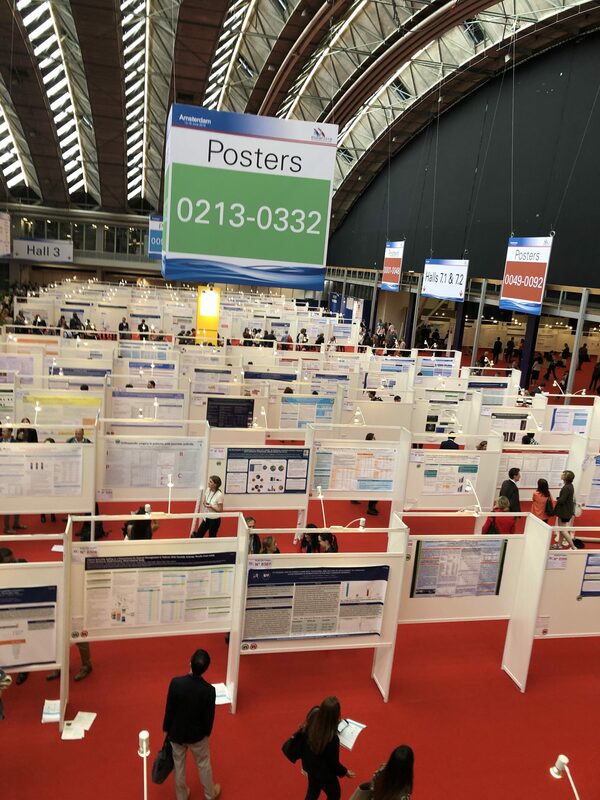 A single center cross -sectional observational study was designed to conduct deeper analysis of Cardiovascular Risk Factors (CVRF) in patients with PsA, PSO without arthritis and SpA without PSO (THU 0297). Authors aimed at identifying association between CVRF and presence of either arthritis or skin disease.